Stripped down, organic, granola pop. 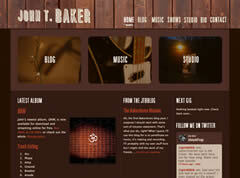 Woodgrain is JTB’s 11th solo recording (or 12th depending on what you count as a legitimate release). 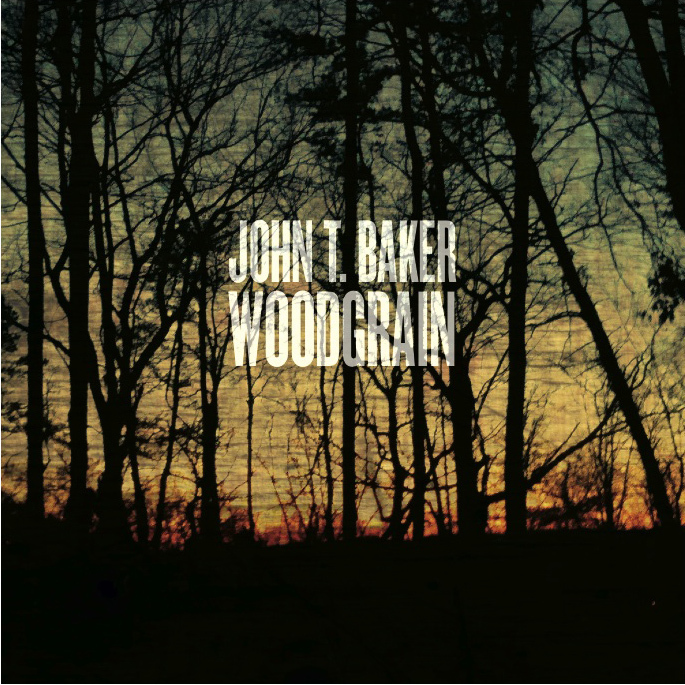 Recorded at Baker Acres and at Top Hat Studio in Austin TX, “Woodgrain” brims with understated, strummy acoustic pop gems. Features Gray Comer (Westside Daredevils, Beeswax), Jeff Bills (V-Roys, Suns of Phere) and George Middlebrooks (Stolen Sheep, Ampient Music) on several tracks. Otherwise it’s just JTB doing it all.